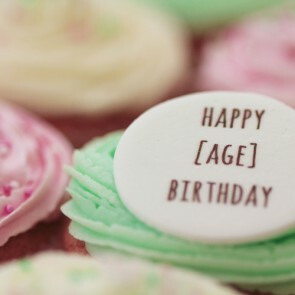 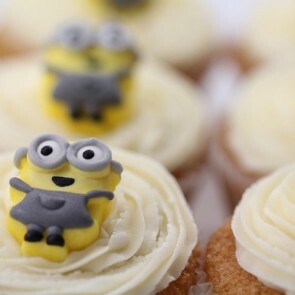 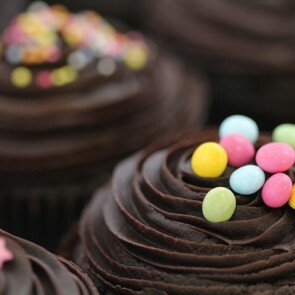 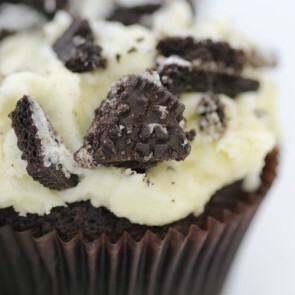 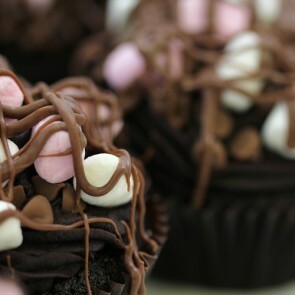 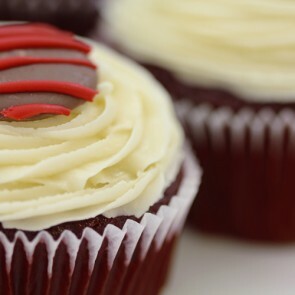 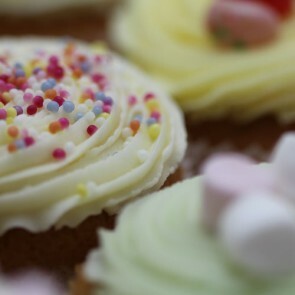 Happy Birthday to you, Happy Birthday to you, Happy Birthday dear loved one, here are some cupcakes for you! 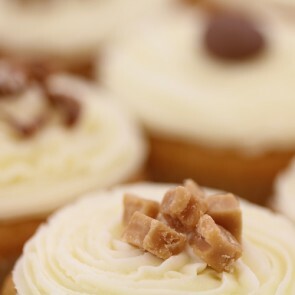 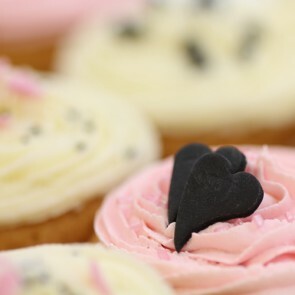 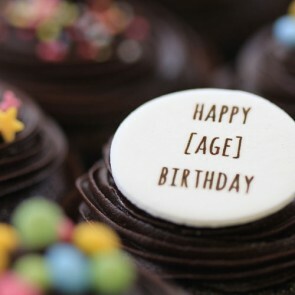 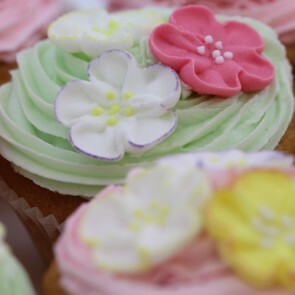 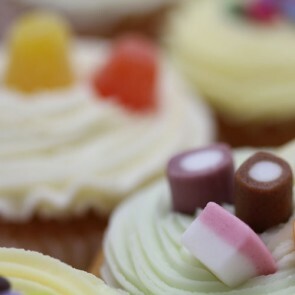 What better way to celebrate another year of your loved one’s life than with a delivery of our delicious, fresh cupcakes? Our stunning selection of melt-in-your- mouth treats will let them know just how much they mean to you on this their special day and make a birthday they will never forget. 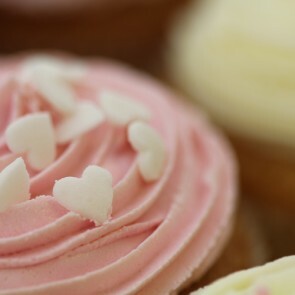 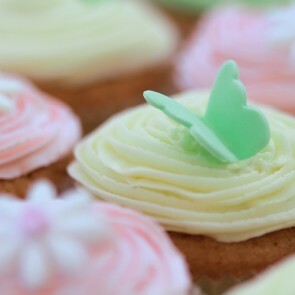 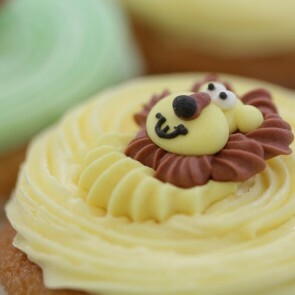 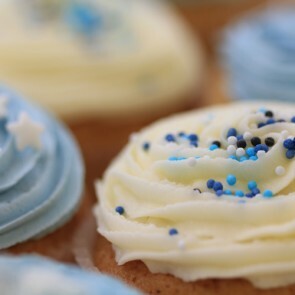 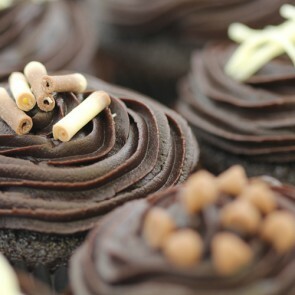 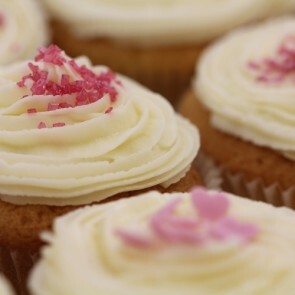 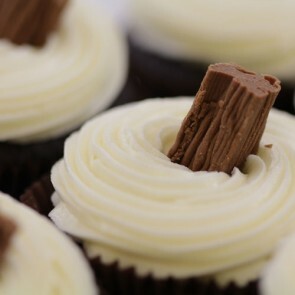 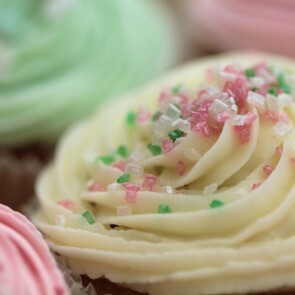 Each one of our cupcakes are lovingly handmade and decorated with careful attention to detail, the soft and fluffy sponge baked to perfection and set off with an irresistible swirl of delectable frosting that will have them coming back for more. With our wide variety of yummy flavours and gorgeous colours that will really reflect the celebratory spirit, you will always have the perfect tasty treat to suit everybody on your birthday list and make their birthday the best one ever! 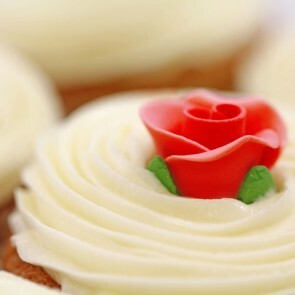 This is a gift they will never forget - buy online for next day delivery.